So many kitchen utensils supplied even for the bbq. The wild life that surrounded the property was fantastic,the kids really enjoyed it! 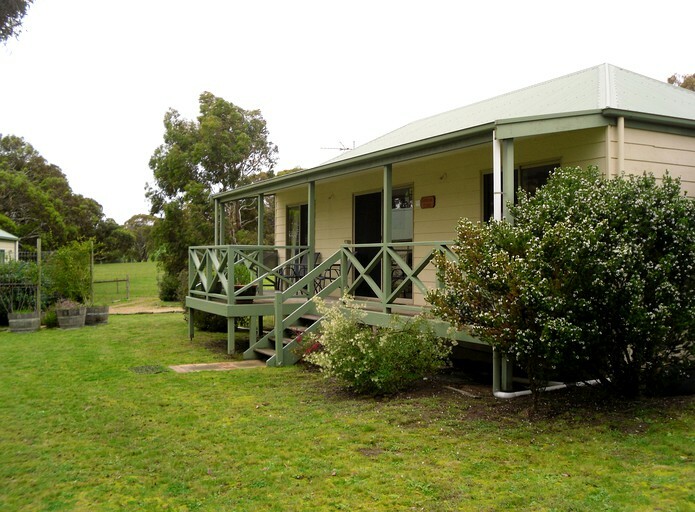 This charming accommodation is located in Middleton, South Australia, and can accommodate four to six guests. Guests can choose between a two-bedroom and a three-bedroom cottage with a full bathroom. 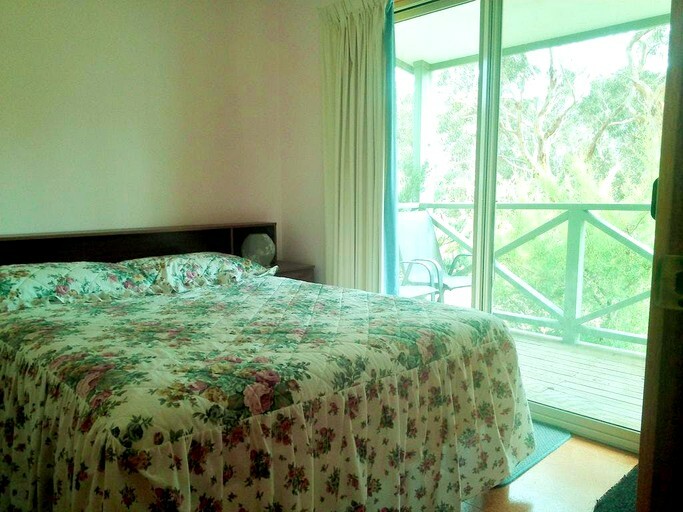 In the two-bedroom cottage, the first bedroom has a queen-size bed and the second bedroom has a set of twin bunk beds. 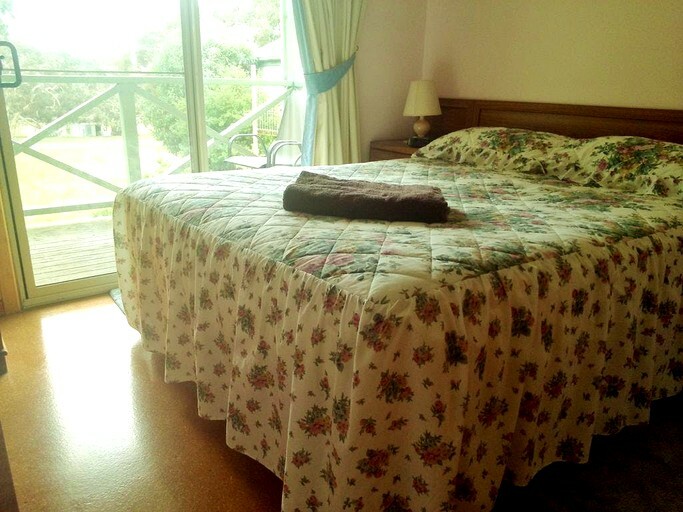 In the three-bedroom cottage, the first bedroom has a queen-size bed, the second bedroom has a double bed, and the third bedroom has a set of twin bunk beds. 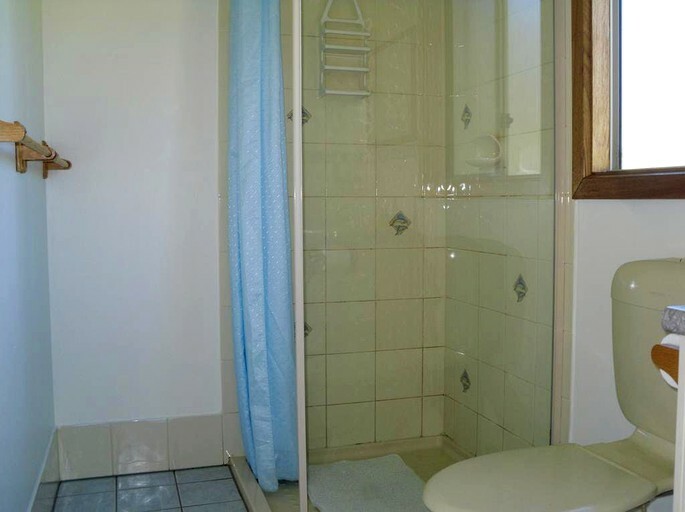 In the full bathroom, guests will find a sink, a toilet, toiletries, and a shower. Linens and towels are provided. 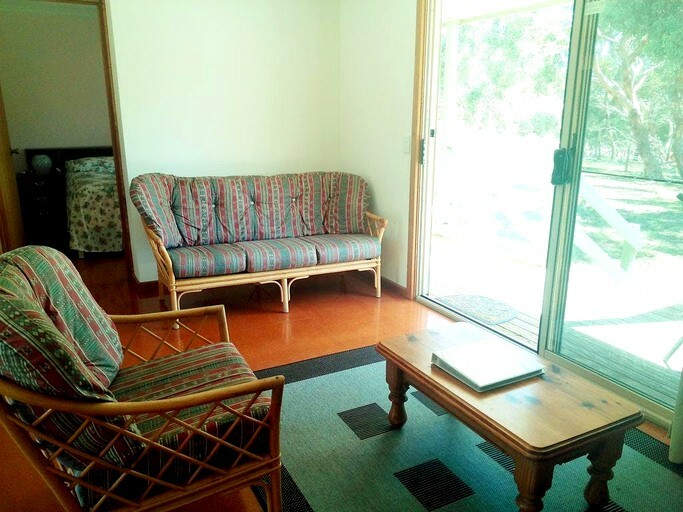 In the living room, guests will find a comfy sofa, a matching armchair, and a TV with a DVD player. 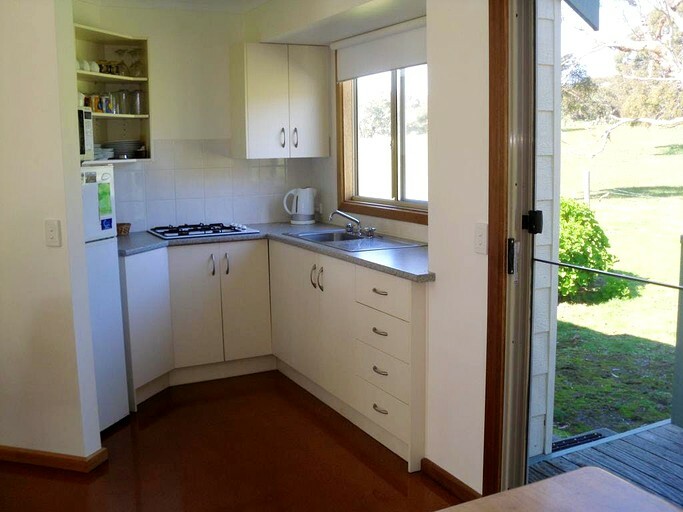 The fully-equipped kitchenette comes with a stove, a refrigerator, a microwave, and a coffeemaker. Other amenities include air conditioning, heating, a hairdryer, a radio, and parking. This rental includes on-site parking. For entertainment, guests will find a TV with a DVD player, a video library, board games, books, CD player and a radio. No matter the temperature outside, guests can stay cozy with the indoor heating and air conditioning. Outdoors, guests can have a BBQ on the grill under cover while enjoying the fresh air. 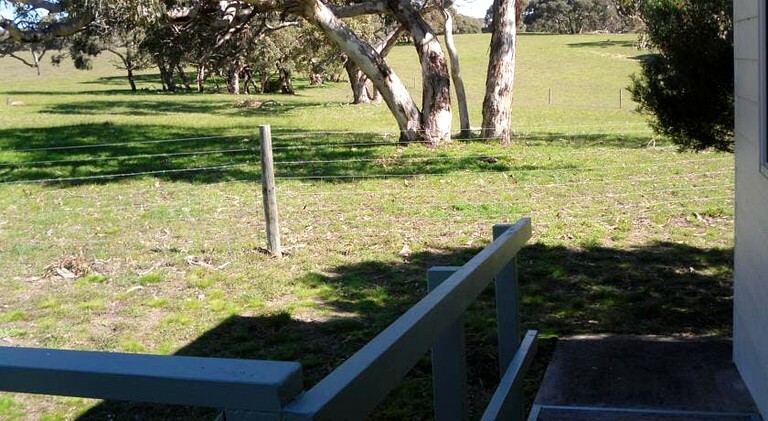 Guests can enjoy scenic walks around the property to admire the native birds and kangaroos hopping by. The lovely Middleton beach is ideal for swimming and surfing and guests can enjoy a number of water sports in the surrounding areas. In Goolwa, guests will find plenty of shopping and dining, as well as specialty museums. Port Elliot offers boutique cafes, shopping and a safe swimming beach for the young ones. Victor Harbor is a regional town offering plenty of shopping together with tourist attractions such as the famous horsedrawn tram. Wine aficionados can visit several local wineries all within 15 minutes, or head a bit further away to the McLaren Vale and Langhorne Creek wine districts.